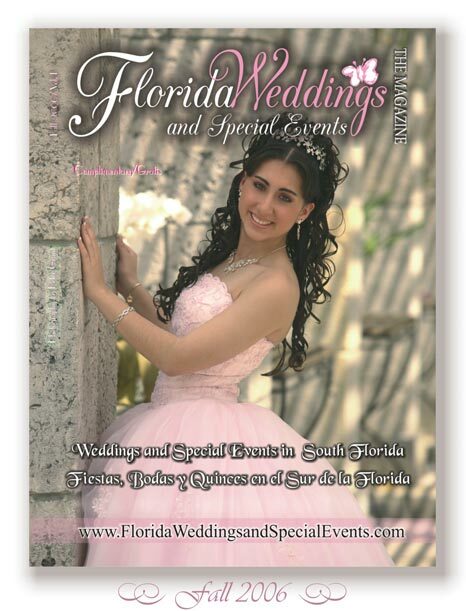 We welcome Press Releases regarding interesting community events, travel vacation and honeymoon locations, entertainment options, bridal industry services, new trends and products, and as always amazing wedding and quinceañeras ceremonies and receptions. Our main focus is everything relevant to the Florida Area, but we welcome suggestions from any company that may be of service to our readers. Media Trips and Fam Trips News can also be sent thru this form. You may submit your company's press release to our Editor, it may be featured on our Blog page. Please do not send Press Releases in PDF Format. Please send Images in JPG web format, with the Photo Credit Source. Please be advised that Press Release material will be reviewed, and if considered and relevant, may be posted on this site. Your material may also be used in other publications to which The Event Lady contributes her freelance writing services. You may copy and paste your Press Release text directly in the form above. If you are a PR or Marketing Agency, you may contact us thru the form above or by telephone. On-Line and/or in Print for any Promotional Purpose, with your due credit given. We may also share your information via our Social Media sites, the topics to be shared are chosen at Random and our Discretion.